1-800-Dryclean of CSRA offers dry cleaning, laundry to include all hospital linens. Dry cleaning pick up and delivery in Augusta, Georgia. A Head Start Cleaning LLC provides janitorial services to include commercial, residential and post construction. Abso Clean Carpet Cleaning provides Carpet cleaning, deodorizing, carpet protectant spray. Blackstar Cleaning Services specializes in Janitorial Services, Property Maintenance and Lawn Care. Caesar & Associates, LLC offers top quality commercial cleaning services. Clinkingbeard's Services specializes in Tile & Grout Cleaning, Striping & waxing Floors, Carpet cleaning. D.I. Joe Window Cleaning provides window cleaning and gutter cleaning services for both residential and commercial. Contact Dirt Plus, Inc. in Upper Marlboro. Estelle's Cleaning "We Clean, You Gleam" Home and Office, Licensed and Insured, Reasonable Rates, Over 4 years Professional Experience. F & F Power Wash specializes in pressure washing roofs, pool decks. Anything dirty. Henriejoy's Cleaning Service provides residential and organizational cleaning services. Hydrofresh Cleaning Specializes In The Cleaning Of: Carpet / Upholstery / Tile & Grout / Wood Floors / Area Rugs. Indiana ProClean is a commercial, industrial, and residential carpet cleaning business with 18 years of experience. Isome Commercial and Residential Services provides Commercial and Residential cleaning and maid services to the Killeen, Tx area. Maids of Many, LLC (M.o.M.) is a one of a kind, locally owned and operated small cleaning business based out of Many, LA. Most Clean, LLC is a commercial and residential cleaning service that services Metro Atlanta, GA.
Not Enough Time, Inc provides Janitorial Services, Residential & Office Cleaning, Garage & Closet organizing, and Power Washing services. Perfection Carpet Cleaning specializes in carpet cleaning, all floor cleaning and cleaning services. Price Is Right Carpet Cleaning is a Family owned and Veteran owned carpet cleaning company operating in northern Utah. Queen of Cleaning, Inc. offers a wide range of house cleaning services. Remuve Vapor Clean specializes in Carpet and upholstery cleaning, mattress and complete bedroom sanitizing, Duct and dryer vent cleaning. Semper Fi Cleaning LLC is a commercial and residential cleaning company. Show Me Clean LLC offers cleaning and moving services along with uhaul rentals. Sparkle Premium Cleaning Service specializes in providing top notch cleaning for both residential and commercial cleaning. Sunny Talent LLC is a furniture Business providing repair, cleaning, and installation services. Sunshine Cleaning in the Lou provides Residential cleaning. Tomorrows Eco Services LLC pressure washing, buildings, concrete, restaurant hoods, sidewalks, drive thrus. Two Good Guys supplies all your remodeling/repair work at a fair price. 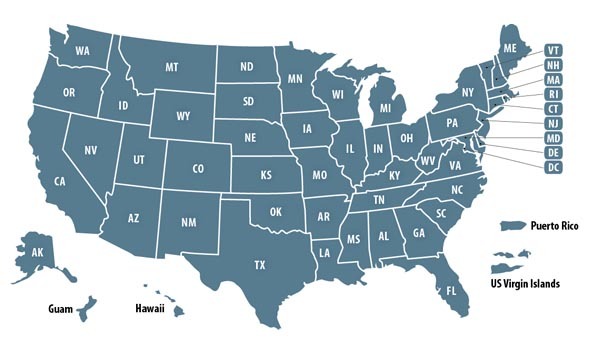 Ultrabrite LLC is a Veteran Owned and operated Carpet Cleaning and Pressure Washing Company. Your satisfaction is our primary concern! Window Panda Debary, Window Washing,and Pressure Washing screens, patio screens and Exterior. Yasmin and Family Cleaning Services provides home and office cleaning at a very reasonable price. Residential Cleaning Service Companies owned by past military and present military members. 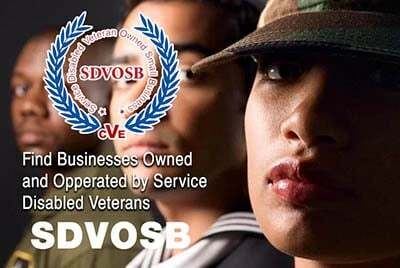 Veteran Owned Businesses (VOB), Active Duty Military, Reservists and Service Disabled Veteran Owned Small Companies (SDVOSB) of the United States Army (USARMY), Air Force (USAF), Marines (USMC), Navy (USN), Coast Guard (USCG) and National Guard specializing in residential cleaning services including dry cleaners, carpet and tile cleaning and laundromats.